The day is yours; as you lay in a private cabana listening to the calming sound of the gentle waves. We also offer many beach rentals for our guests. 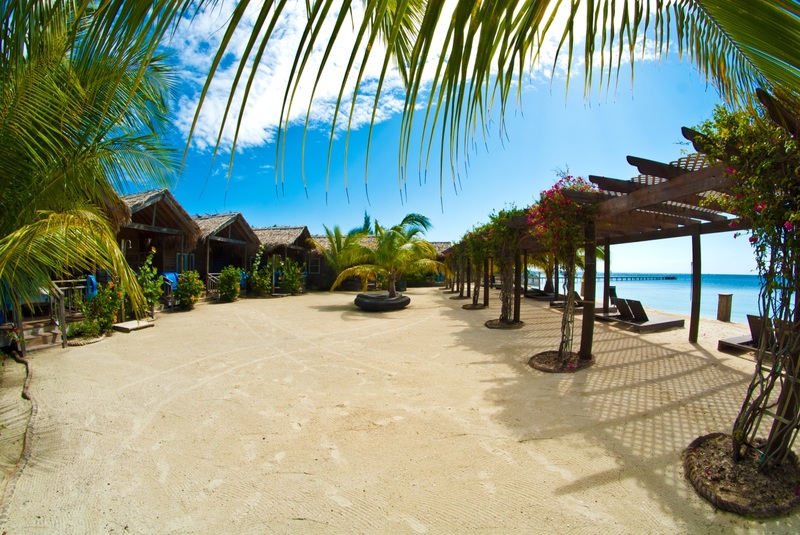 Relax in the comfort of your own private beach cabana during your stay in Roatan. 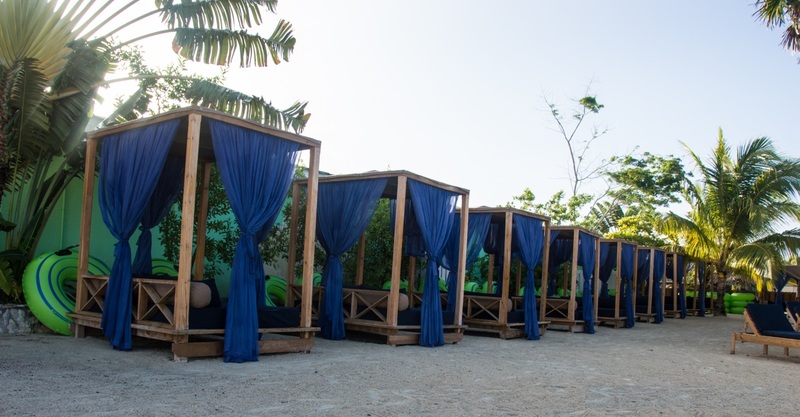 Cabanas accommodate up to 4 guests. 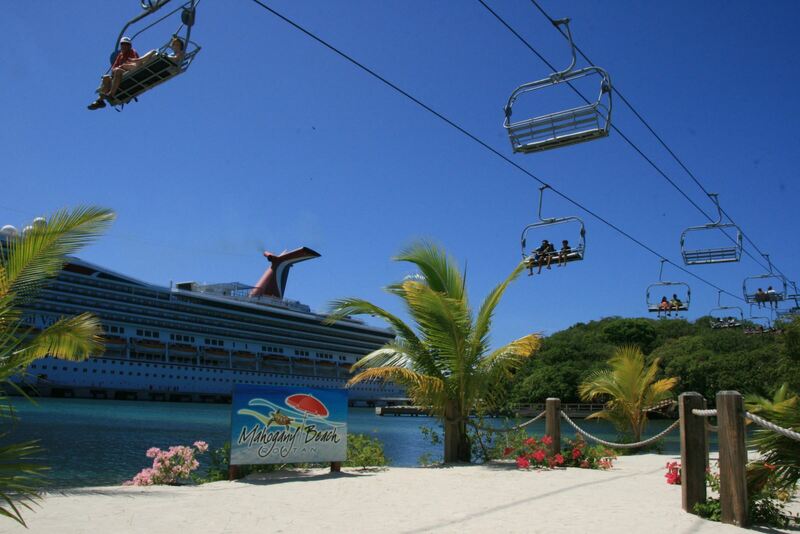 Unique to Mahogany Bay is a new chair lift system that takes cruise ship guests from the welcome center to beautiful Mahogany Beach. Exclusive access to this upgraded beach area featuring four post beach beds for 2. 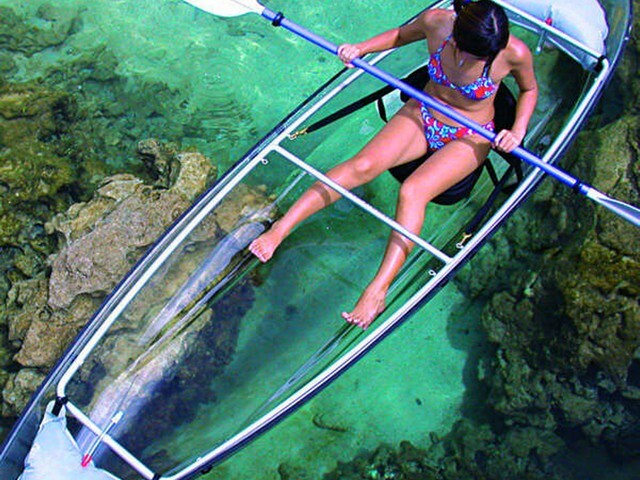 Sail through the crystal clean Caribbean waters off Roatan’s coast aboard a 70-foot, yacht style catamaran. 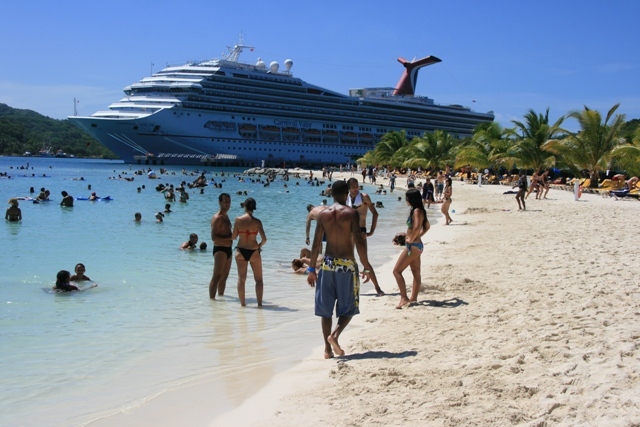 You will take a half-hour bus transfer from your ship to the catamaran dock. 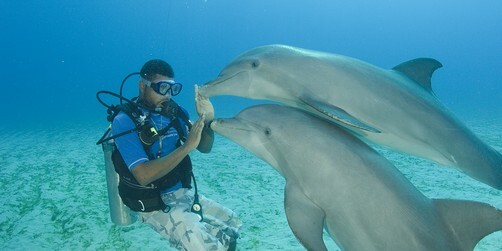 Go and experience a once in a lifetime opportunity to dive with dolphins and witness them in their natural environment. Perpetual Sunshine, tropical jungle topside and a profusion of coral beneath a crystal sea make the waters off Anthony’s Key some of the best diving in all of the BayIslands. 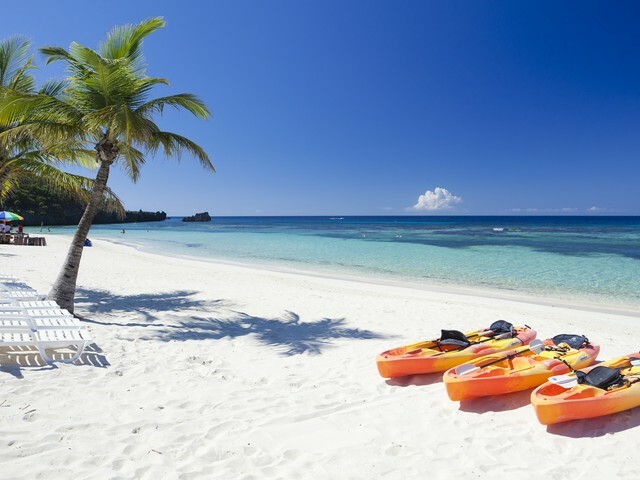 Explore the exotic, undeveloped East End of Roatan in air-conditioned comfort. 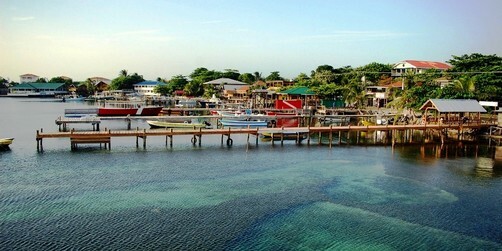 On this excursion you will learn about the history of Roatan and the BayIslands during your 30-minute drive to Dixon Cove Harbor. 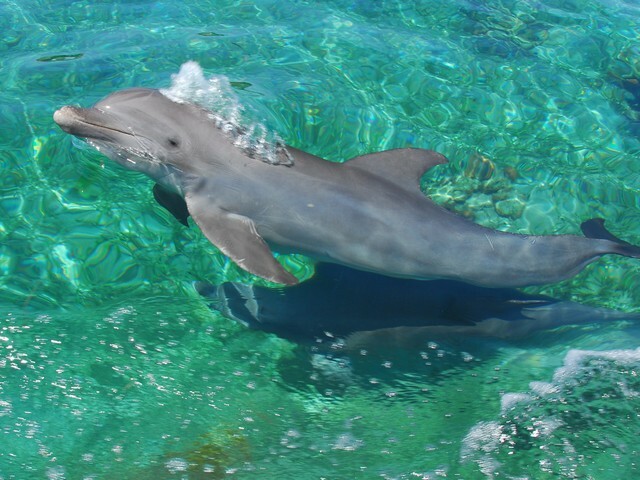 Stand waist deep in the water and meet beautiful dolphins that are as curious about you as you are of them. 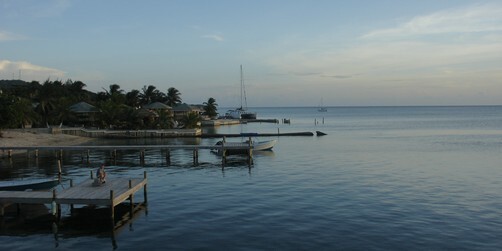 On this excursion you will begin by taking a short ride to the dolphin center at Anthony’s Key. Have a great day of sailing, snorkeling and nature watching on this Jolly Roger cruise. 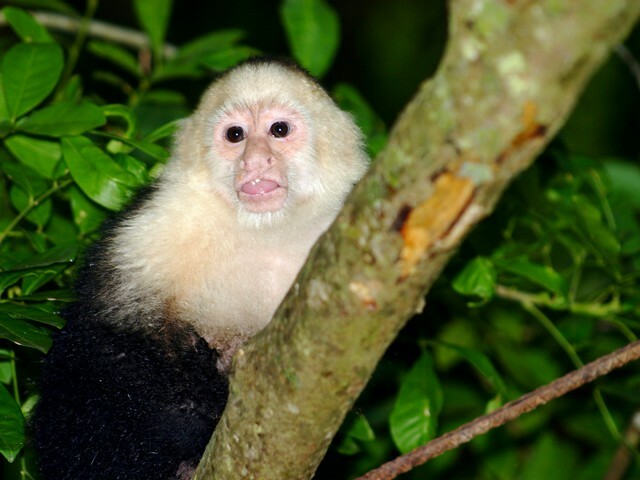 On this excursion you will board an island bus for the transfer to Gumbalimba Nature Park. On this wonderful excursion you will take a 30-minute ride to the bay for a short orientation before your adventure starts. 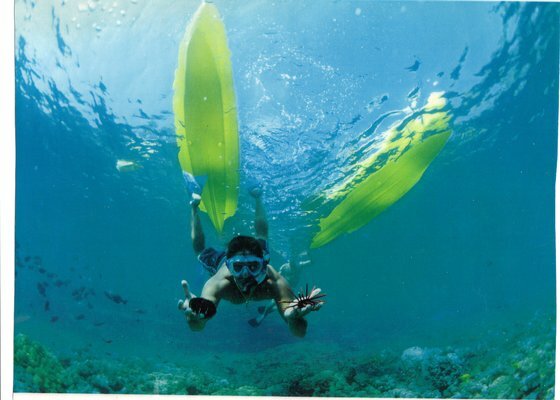 You will get instructions on both the art of kayaking as well as the proper technique for snorkeling. Fuel your fascination with nature and its creatures on this tour of Gumbalimba Park. You will discover many things that will spark your curiosity and appreciation for the outdoors.. 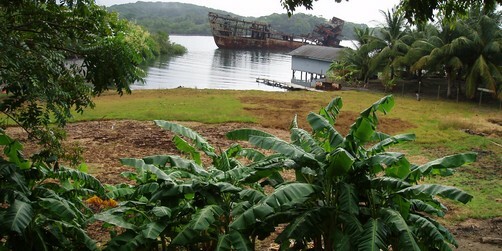 Enjoy an entertaining and scenic adventure to the West Side of the beautiful tropical island. 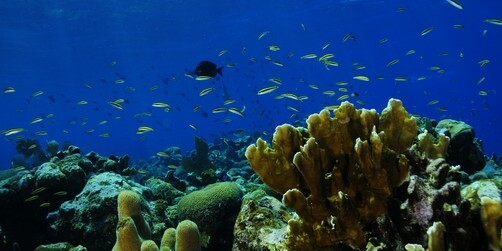 On this excursion, you will take advantage of the opportunity to experience the thrill of underwater discovery as well as a chance to explore and shop in the quaint West End Village. On this excursion, you will enjoy a fun combination of snorkeling and scuba diving that allows you to explore without the cumbersome scuba equipment and without the surface limitations of snorkeling. Spend some time at a place where jungle meets powdery white sand beach and crystal clear waters as well as some of the world’s finest, most pristine coral at your feet. 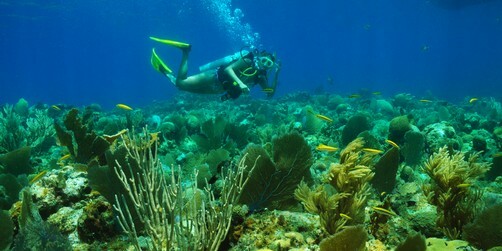 Upon arrival to the beautiful Anthony’s Key Resort, you will receive an introduction to the sport of scuba diving. 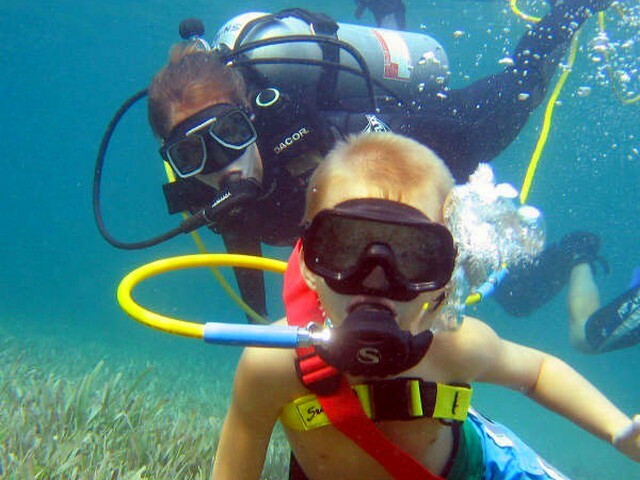 You will learn about theory and skills of scuba diving. Then enjoy practicing your new skills. 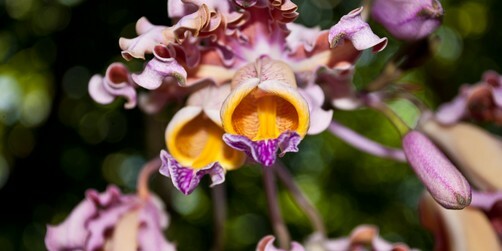 A guide will lead you through areas of flowering plants including orchids, medicinal plants, exotic spices & fruit trees, including the very popular “Chocolate Tree” and of course, the world famous Honduran Mahogany Trees.